The Canon EOS 70D sits at an interesting middle ground in Canon's lineup. It is unquestionably the company's flagship APS-C DSLR, far outstripping the company's entry-level Rebel series and rendering the pricier 7D practically obsolete. But with the advent of sub-$2,000 full-frame DSLRs like the Canon EOS 6D, the idea of a prosumer APS-C camera could be dying on the vine. 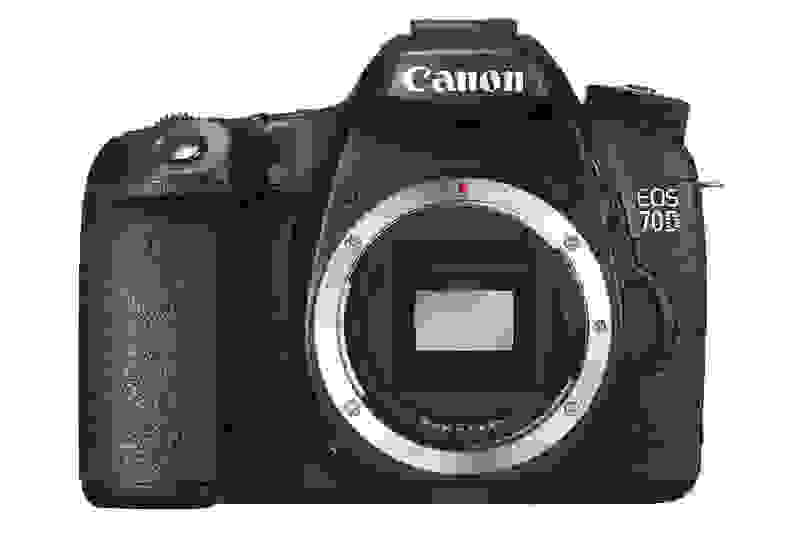 The 70D is the most advanced APS-C DSLR Canon offers currently, far outpacing the aging EOS 7D. Still, while the price gap between the top-of-the-line APS-C DSLRs and the full-frame models is as narrow as it's ever been, it's still a gap. At $1,199.99 body-only, the 70D does represent significant savings over going with the $1,899.99 EOS 6D, with enough feature parity—and in some cases, unique advantages—to at least justify the 70D's existence. Compared to its competition, the 70D also has some major points in its favor. Compared to its competition, the 70D also has some major points in its favor. The 70D's video quality is as good as we've come to expect from Canon, and this is still the easiest menu system to use of any DSLR. 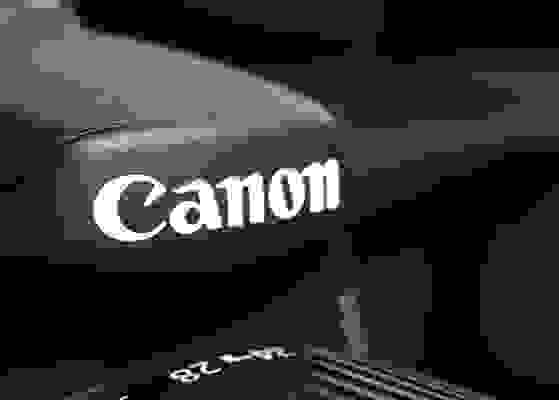 Unfortunately, Canon's troubling trend of leaving out key hardware extras continues here, as the 70D lacks a second card slot, headphone jack, and its 19-point AF system lags behind what both the Pentax K-3 and Nikon D7100 offer. Those who exclusively shoot stills will likely find the Nikon and Pentax models to be more compelling on paper. And even for those who are investigating the 70D purely as a video camera, the lack of a headphone jack also looks like a major oversight compared to the competition. The truly revolutionary Dual Pixel AF and generally excellent video quality preserves Canon's advantage with video DSLR shooters, but professional setups will once again have to figure out an off-camera audio solution. Ultimately, this is still the best all-around DSLR in this price segment, pending our test of the Pentax K-3. The video quality is top notch, the still image quality only suffers in extreme low light, and Dual Pixel AF offers a usability advantage that nobody else can match. For a consumer-level shooter or hobbyist that wants a durable, control-laden DSLR that can do video and stills equally well, the 70D is the choice to beat. That said, the 70D still feels like a bit of a missed opportunity; had Canon simply matched their competition and included a headphone jack and a second card slot, this would be a slam dunk selection across the board. As it stands it's still an impressive update that improves on the 60D in many ways, but there's certainly room for future improvement.